New World Development will invest $2.5 bln to build a sprawling retail centre by the city’s remote airport. The pricey project goes beyond wooing flyers, though. It’s a bold bet that troubled infrastructure initiatives to link mainland China, Hong Kong and Macau will pay off. 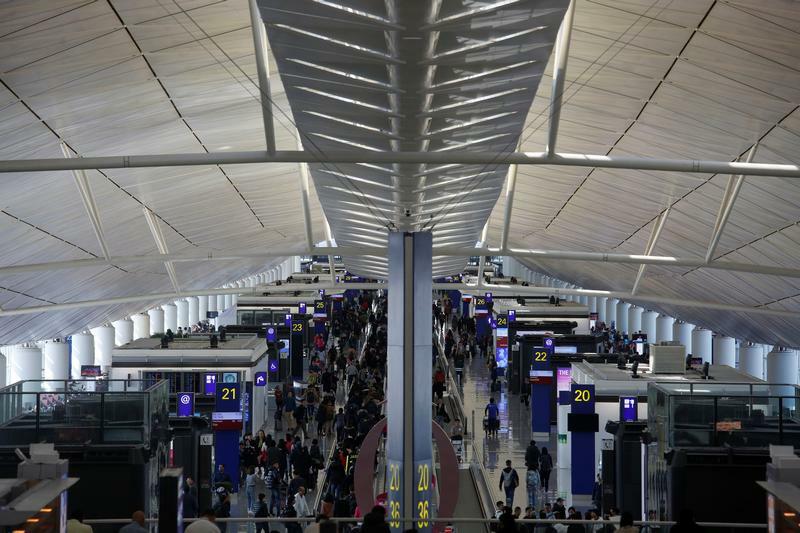 Hong Kong real estate investor New World Development said on May 2 that Hong Kong’s Airport Authority had awarded it a tender to develop a commercial complex in Skycity, a site adjacent to the transit hub’s passenger terminals. New World said it aims to invest HK$20 billion ($2.5 billion) to create an “experience-based entertainment” centre at the nearly 4 million square-feet site, which includes entertainment facilities and office space.